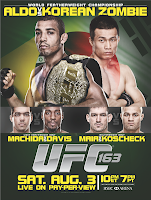 August 2013 | MMA Fighting Events Videos Techniques UFC Fight Picks and News. 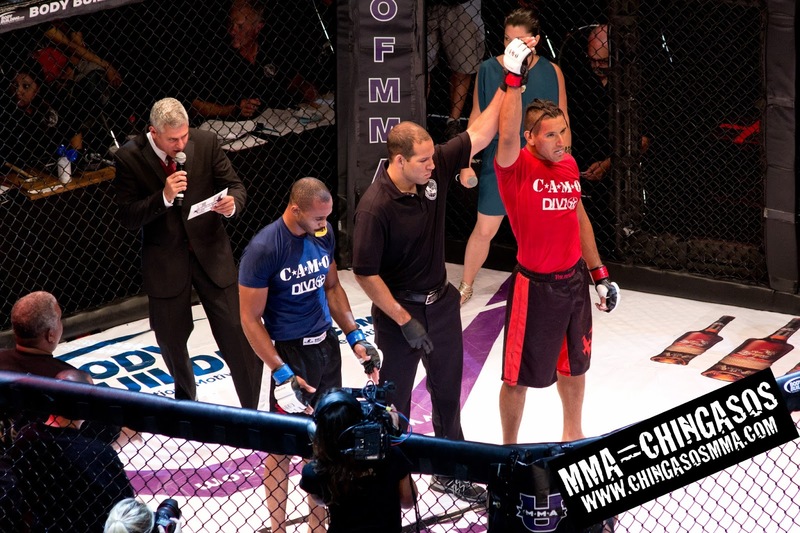 Last night, Jay Tan, Turi Altavilla and the U of MMA put on Fight Night 3 at Club Nokia at L.A Live in Los Angeles. The U of MMA has absolutely risen the bar as far as putting on an MMA event. This was one of the most professionally run MMA events that I've attended. 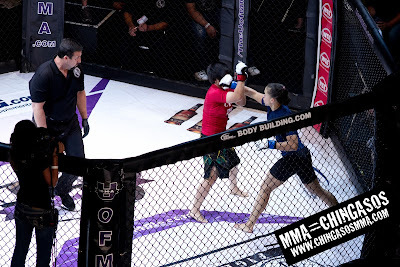 An elegant venue, an excited encouraging crowd, and a slew of skilled fighters entering the U of MMA cage made it an awesome night of MMA action in Los Angeles. 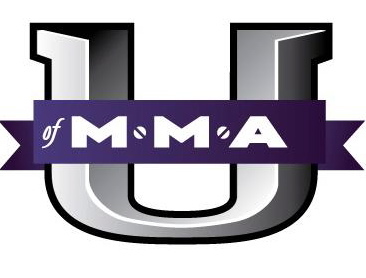 The night culminated with the main event where the U of MMA title was up for grabs! The women got in on the fight action! 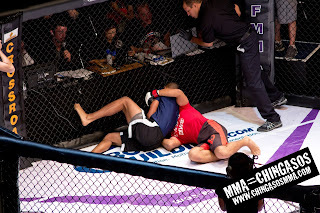 This was one of the exciting fights at U of MMA's Fight Night 3. 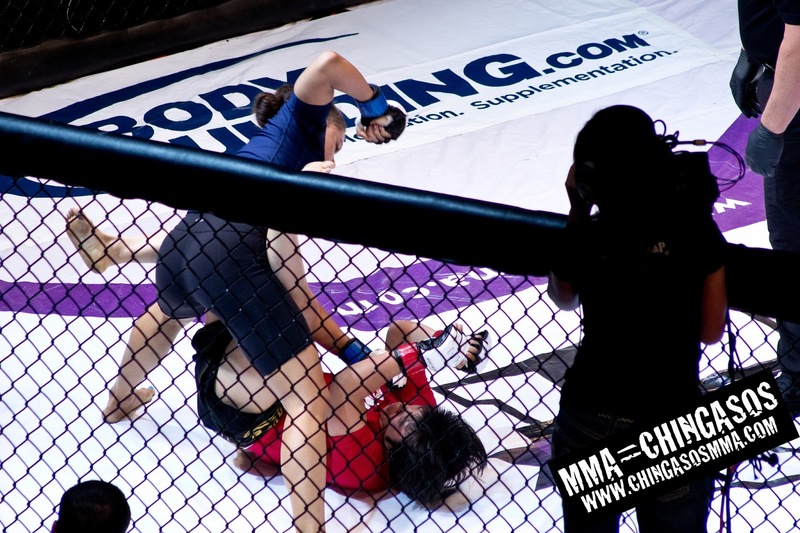 It eventually ended with an armbar submission technique. 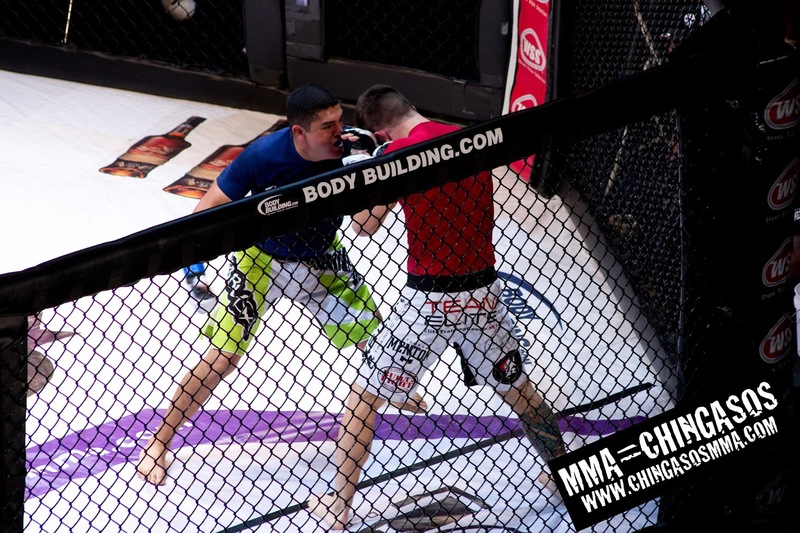 More photos from U of MMA's Fight Night 3 will be posted soon. 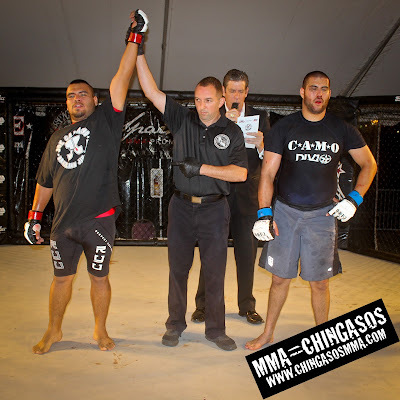 You can check out some of the weigh in photos on the Chingasos MMA Facebook. 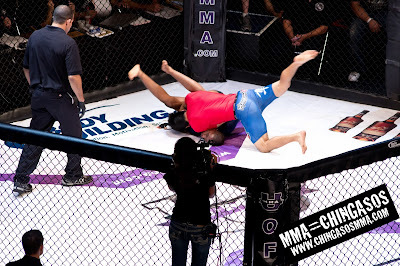 In MMA, like in life, you can find yourself in a really bad position. 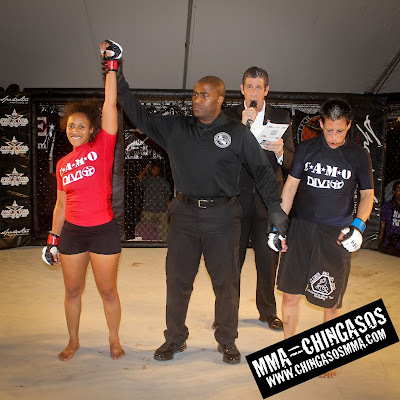 But, if you keep fighting, you can find your way out of it and win!! 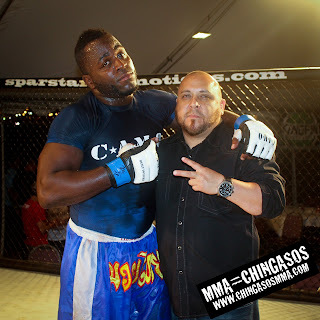 He came to throw hard punches! Take a look back at one of the greatest fights in UFC history, Forest Griffin vs. Stephan Bonnar. 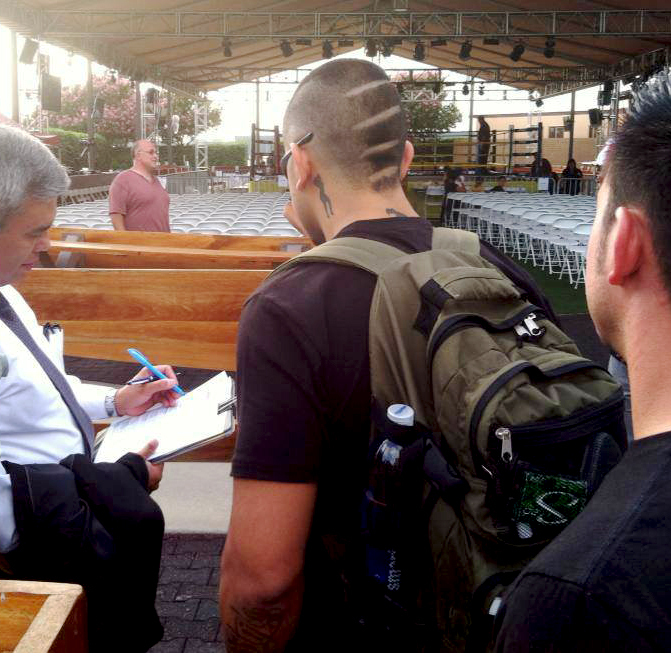 This fight surely earned the UFC some fans. It was truly a chingasos-fest! 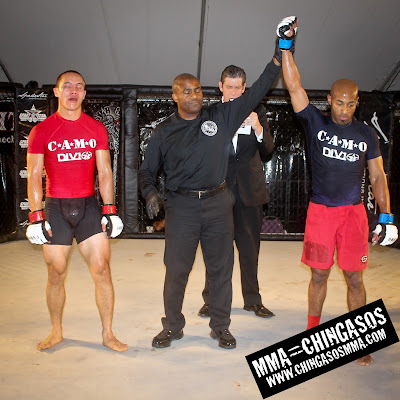 Grab a beer, and check out the fight video! 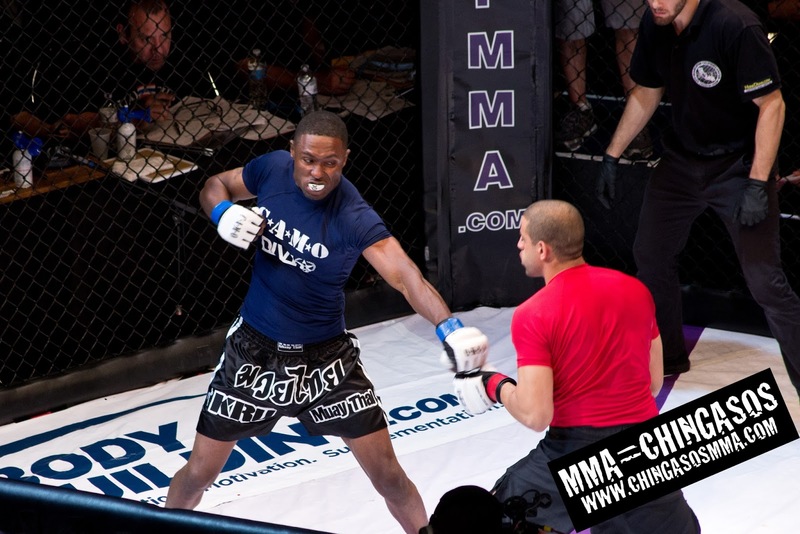 This is one of the fight videos you want to show a prospective MMA fan! What are your thoughts on this fight? 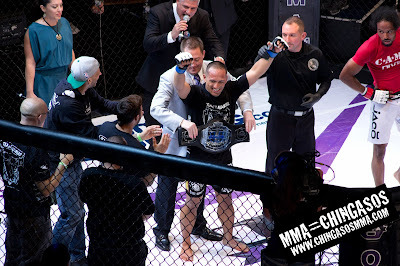 What fight video would you show someone that is interested in the sport of MMA? 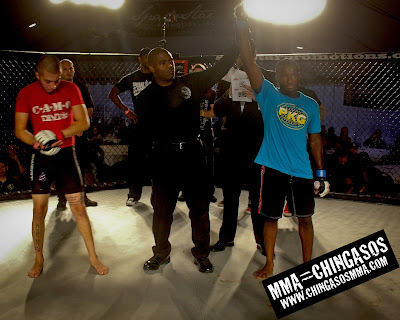 This free MMA fight video is sponsored by Final Round Fight Gear! It's not for the weak! There's been some great MMA cage fighting action this Summer so far, but there's still more to come in August. 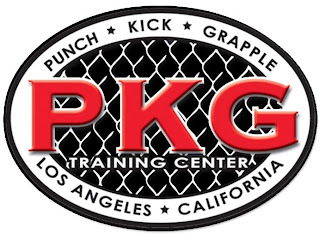 If your a fan, or a fighter, here are the MMA events going down in the Los Angeles area to keep an eye on. Get your tickets early, and catch some live chingasos! Also, if you're a reputable organization, and you're putting on an MMA event, e-mail Chingaso MMA with your event info if it's not listed here already.